!! 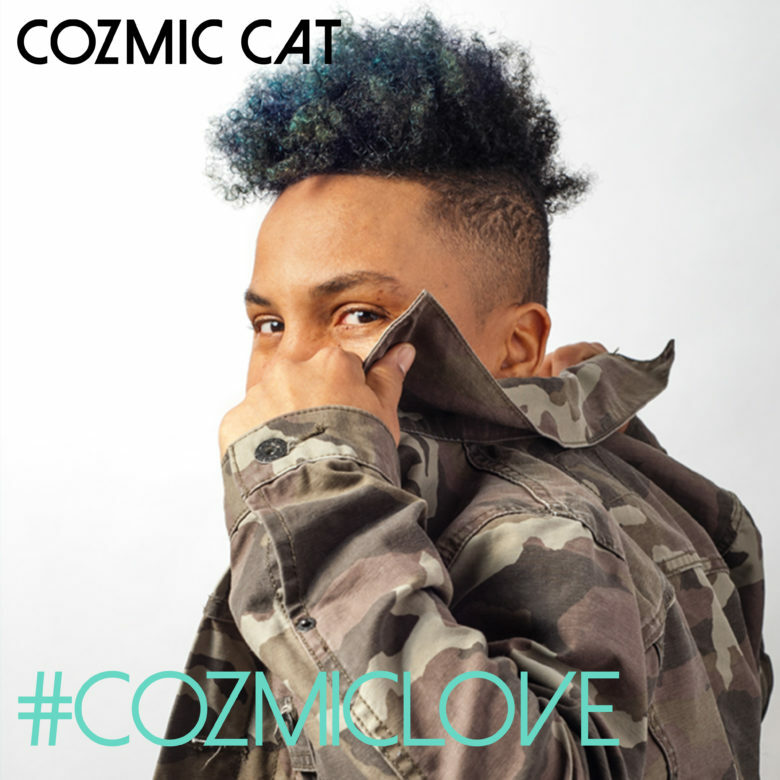 OMG, LISTEN TO THIS: Cozmic Cat ‘#CozmicLove’ !! Ever since we heard the bumping single “Bassline Sound” earlier this year, we’ve been waiting for Cozmic Cat (aka producer and DJ Paula Burrows) to release her first full-length album, which she did last week on her own Jupiter Productions label. Cozmic says the house music album is for the “dancefloor in your head.” Tracks like “Disco Droid,” “Getting Bigger,” and “Do You Feel It” have us on our feet, and we know ballroom Voguers everywhere will love “Duck It,” an old school runway track. You can download #CozmicLove for free on Cozmic’s website, and stream it on Spotify and Apple Music. WATCH: After the jump, check out the video for “Bassline Sound,” directed by Shelley Sumairsingh and shot in Toronto’s Kensington Market neighborhood. 1 Comment on "OMG, LISTEN TO THIS: Cozmic Cat ‘#CozmicLove’"